I have to admit, I love me some mayo. Growing up, I was always the mayo one while my brother was the mustard one. While I do love me some mustard now (like a lot), I still love my mayo. But I don’t like all of the crap that comes along with it when you buy it from the store. And I reeeally wonder how anyone finds it ok to slap the word “Real” onto any of it. *Ahem, Kraft* A quick look at the label and you can see why I have a problem with that. One evening I while was pinning recipes on Pinterest, I came across a Pesto Chicken Sandwich that I couldn’t stop thinking about. I’m like that with food. If I eat something great, I think about it for the next few weeks. I really do! (Like Humphry Slocombe’s Special Breakfast ice cream. Or some random chicken dish we had at Rich Table 9 MONTHS ago! Or the burrata at A-16. See what I mean?) These are the thoughts that go through my head. Sigh. But I digress… I needed to have this sandwich, so I set about figuring out how I could recreate this so that I could eat it. I decided I could make a Chicken Salad Pesto Wrap (soon to make a blog appearance) and cram in all the goodness I’d been craving. My first step was to make some mayo that I could use in the chicken salad so I set about making it for the first time. 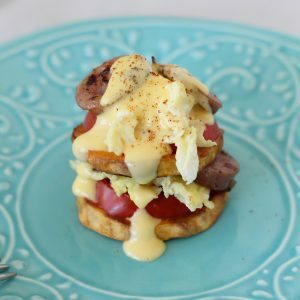 I’ve made it many times since and have created a recipe that I love. And guess what? It’s so easy! I really want to spread the good word about this deliciousness. And even beyond tha,t it gets the nerd in me all hot and bothered. I geek out every time I make this watching it form because it is THAT.COOL. So a couple of tips. 1. I’d say 1 out of every 15 batches does not emulsify properly and remains loose. And I wish I could say why. There’s a lot of internet folklore on why it doesn’t. Some say all of the ingredients need to be room temperature. I’ve made it successfully so many times when none of my ingredients were room temp. If this does happen I can usually fix it by adding another egg. So if there are any scientists out there who can help myself and the rest of the internet understand exactly what’s going on, comment below please! 2. Really make love to that mayo with your immersion blender. Play some Mavin Gaye in your hear while you’re moving that stick slowly all around. 3. I’ve also successfully used lemon juice in place of vinegar when I’ve been out of vinegar. 4. If you are going to make a flavored mayo, make sure to make the mayonnaise base first THEN add the additional ingredients. 5. Make sure you use extra light tasting olive oil, I find mine at Costco. If you use a full bodied olive oil this isn’t going to taste good and you are going to be cursing me for your crummy mayo. As far as oils, the only other ones I recommend using is avocado oil or Thrive Culinary Algae Oil. You can check out my Grain-Free Zucchini Fries + Zesty Mayo Dip for more info on algae oil. Now once you’ve mastered this mayo you can use it as the base for so many other dips, sauces and dressings! Like Pesto Mayo, Awesome Sauce and Kalamata Olive Dip. Enjoy! *UPDATE* And before you get started, let’s talk a bit more about the hand blender technique you are going to perfect. Remember I said some batches don’t come out? I do think Brad and I have cracked the case on how to get it to come out perfectly every time. Ok, I say WE but I really mean BRAD cracked the case. He showed me how he does it and it’s come out every time perfectly for him and now me since I’ve adapted this “Brad technique” as I’ve dubbed it. Begin by placing the blade of the immersion blender directly over the yolk to ensure the blades hit it. Start your immersion blender and LEAVE IT THERE for a bit as it starts to emulsify, don’t move it up and down quite yet. After about 10 seconds very slowly raise the immersion blender up, slowwwwwer. And very slowly bring it back down. Do this a couple of more times and I assure you you’ll have nice and thick mayo every time. And if you STILL don’t add another egg to your egg soup and employ the exact same technique again. But do it even slower this time. Got it? Now go ‘git ’em! An easy olive oil mayonnaise recipe made using your immersion blender. 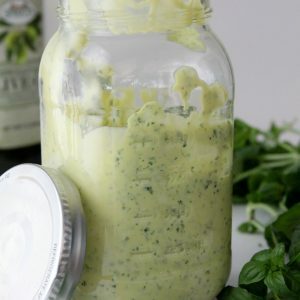 Pingback: Homemade Paleo Mayonnaise in 1 Minute! frequently you udate your website? Welcome back! I post at least once a week. 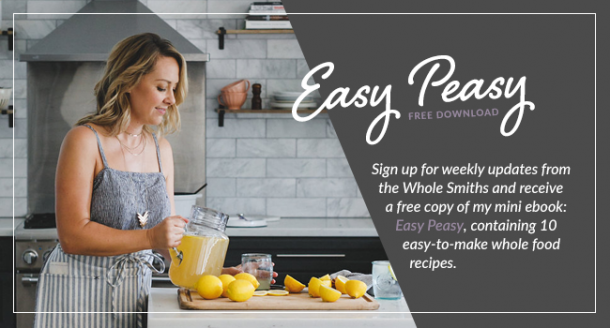 You can always sign up for my newsletter so that you don’t miss a recipe! 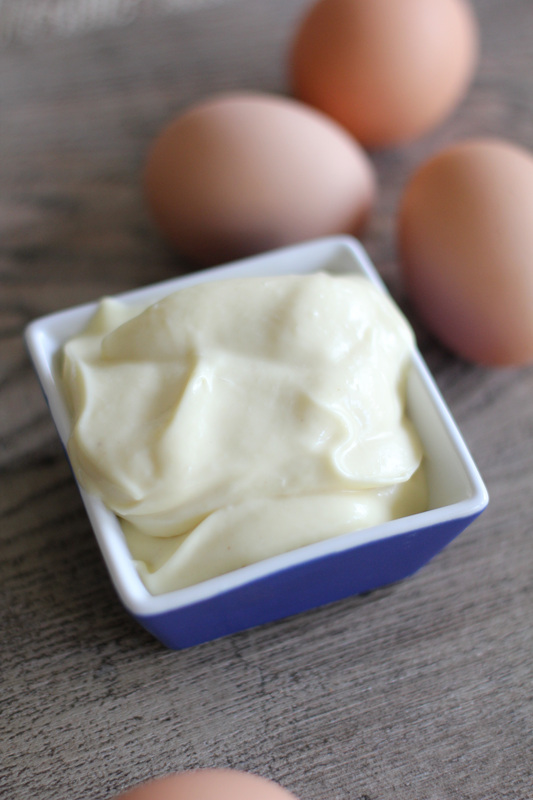 Pingback: 30-second Homemade Mayonnaise from the Whole Smiths. Holy cow, is this amazing! 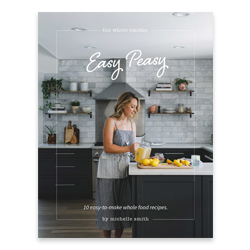 Made with olive oil and an immersion blender, it’s paleo friendly, gluten-free and Whole30 compliant…. The article has actually got my interest. I am going to bookmark your site and also retain checking for brand new material. about this, likoe you wrote the book in it orr something. essage home a bit, bbut other than that, this is wonderful blog. A grdat read. I’ll certainly be back. Is the mustard prepared mustard or dried mustard from the spice rack? Finally got an immersion blender and this was the first thing I made. Worked like a charm! Thanks for the easy recipe. Pingback: Recipe: Tuscan herbs and almond flour crumbed chicken with homemade Paleo mayo - Hello, Thirties! I’ve wanted to try similar recipe’s but growing up, we were always told to never eat raw eggs because of possible food poisoning. Why is this no longer a concern, and why can I now safely eat raw eggs? website and thought I might as well check things ᧐ut. Hi Michelle! Do you think I can sub champagne vinegar for the white wine/white balsamic vinegar? Is the mayo also gluten free? I moved from San Francisco to Toronto in 2008 and I STILL think about the burrata at A-16! 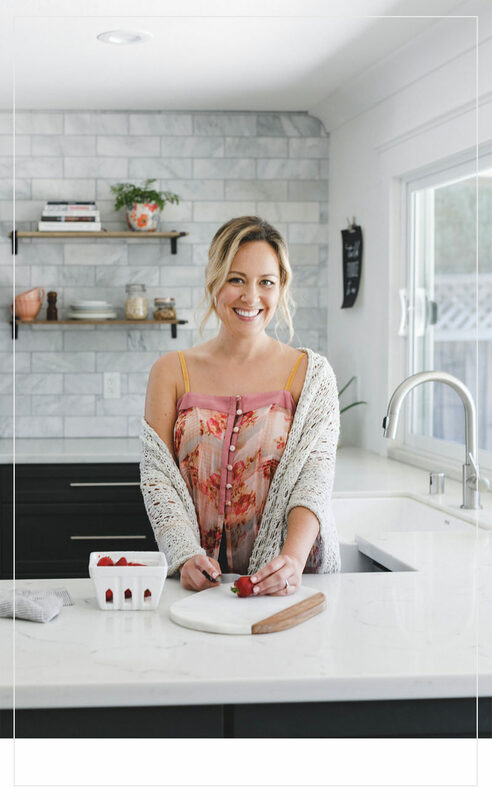 I just found your blog & can’t wait to try out some of your delicious looking recipes. I’m starting my very 1st Whole30 next week. Eek! 1) is this mayonnaise safe for children to eat since it has raw eggs? 2) how long does this mayonnaise keep in the fridge? Thank you! Love following your pages and posts! Sooo…. how crucial is the mustard? I hate mustard, my husband hates mustard. 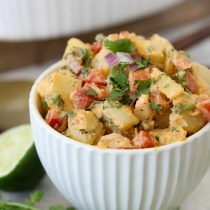 I want to make mayo so that I can make some of your other dips. What do you think? This recipe is very easy and I feel like a magician! I’m wondering if you can recommend a specific brand of olive oil and vinegar? I’ve tried 3 different oils and 2 vinegars plus lemon juice and I can’t come up with a combination that I consider edible. Signed, a recovering helman’s addict. Thank you, thank you, thank you! I’m in my third week of the Whole30 and I’m just sad I didn’t try this sooner! I will also be continuing this long after it’s done. Hi! I don’t have an immersion blender. Can this work for a regular blender? Like a Ninja, or a nutribullet? Help! This is the fourth time I’ve tried to do this and it’s still not working! It used to work all the time! But for some reason this week it’s not. Any thoughts? I’m using a room temperature egg and a moving it up very very slowly. This method saved my life. Sooo easy, thanks for going through the trial and error for us. How long does your 30 second Mayo and green sauce last in the fridge? Is the mustard dry or prepared in your recipe? I’ve seen each used… Thanks! Can you make the homemade mayo with Avocado Oil? Pingback: Banana eggs? | If I CAN do it, so CAN you! How long is this good for?! Need to try!!! How long does this mayo typically last in the fridge? Do you think this recipe could be doubled with the same results? 1. Leave the immersion blender on the bottom of the jar until emulsion has completely started and most of the oil has been incorporated; then slowly raise the blender to incorporate the remaining small amount of oil (it looks like an oil slick on top of the mayo). 2. It is equally easy to make mayo in a small Cuisinart or KitchenAid mini-prep food processor. A small hole about the size of a toothpick will need to drilled into the bottom of the pusher (some mini-preps already have a small hole). Add all the ingredients EXCEPT the oil; turn on for a few seconds so the egg is fully whisked; pour all the oil into the pusher, turn on the processor and continue processing until all the oil has been incorporated into the mayo.